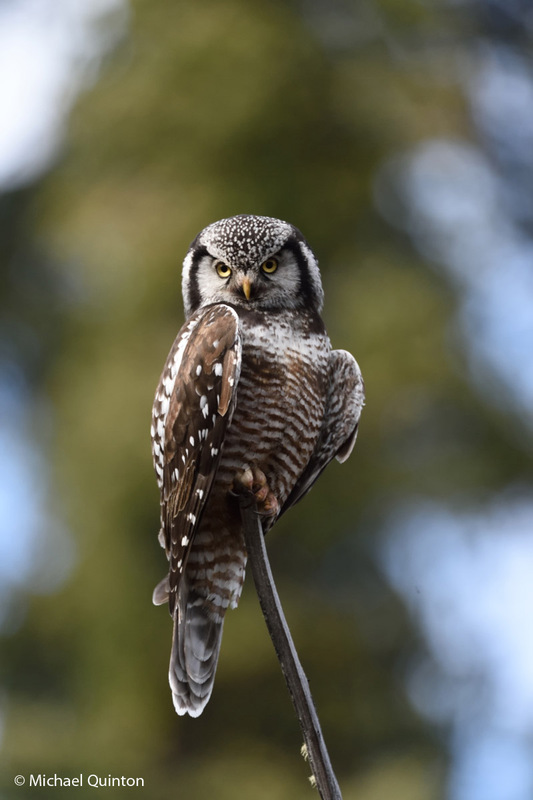 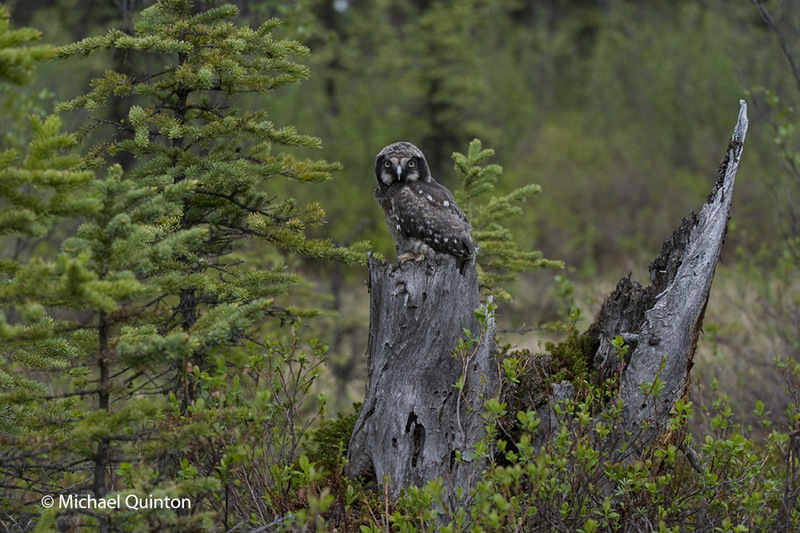 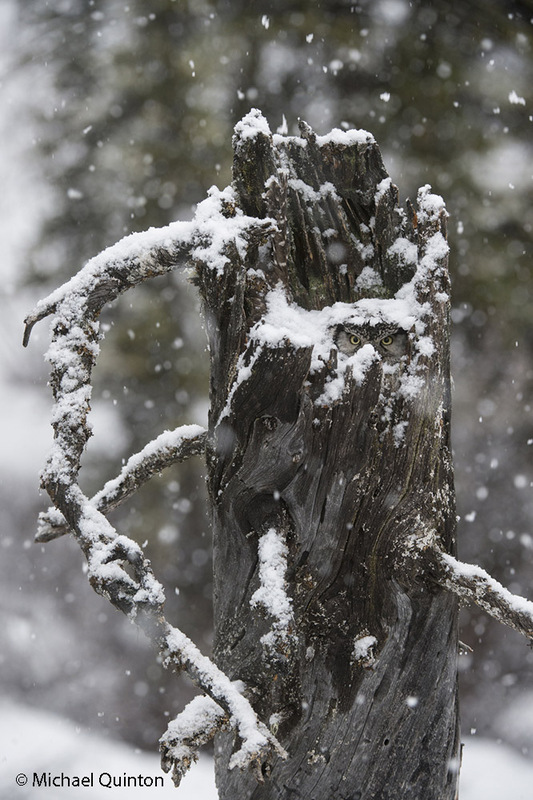 A northern hawk owl perched atop a dead, black spruce overlooking its preferred hunting grounds, an Alaskan muskeg wetland. 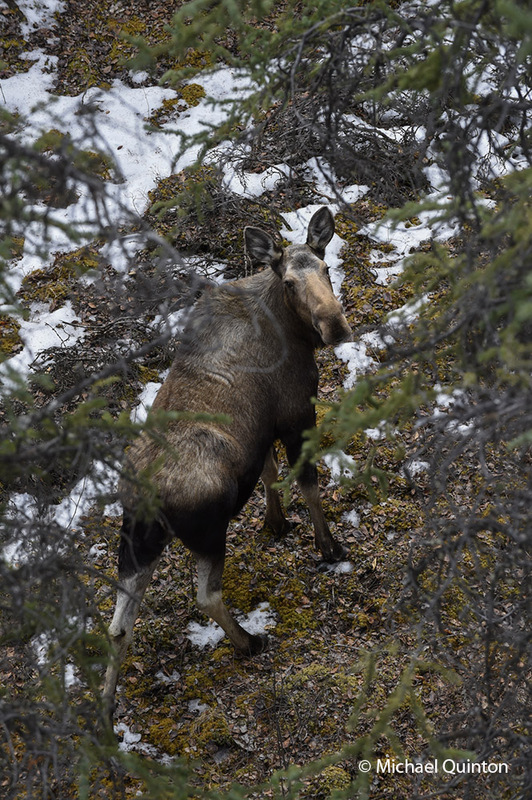 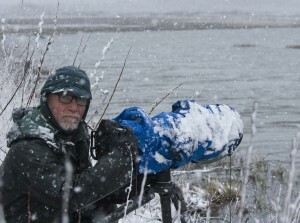 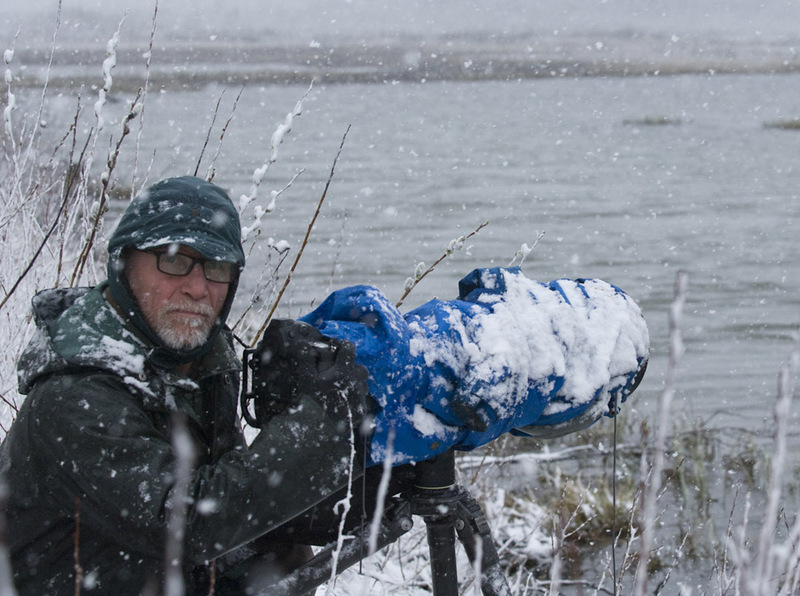 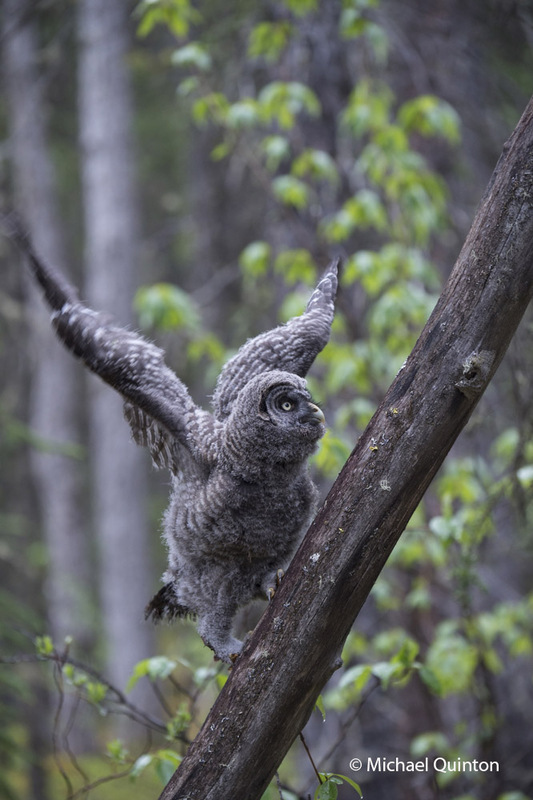 This entry was posted in owls and tagged Alaska, birds, forest, naturalist, owls, photography, predator, ptarmigan, red backed vole, redpoll, snowshoe hare, wilderness, wildlife on June 6, 2015 by admin. 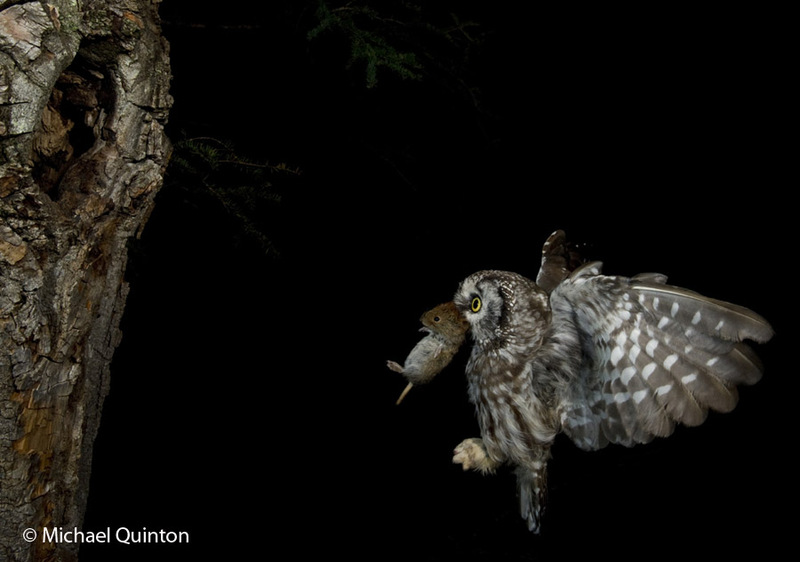 Adult male is a night hunter and his prey consisting of small birds and mammals, such as this red-backed vole, are located by sight and sound. This entry was posted in owls and tagged boreal owl, flying squirrel, forest, naturalist, photography, red backed vole, sparrow on August 21, 2014 by admin. 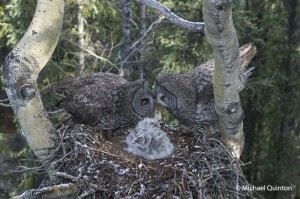 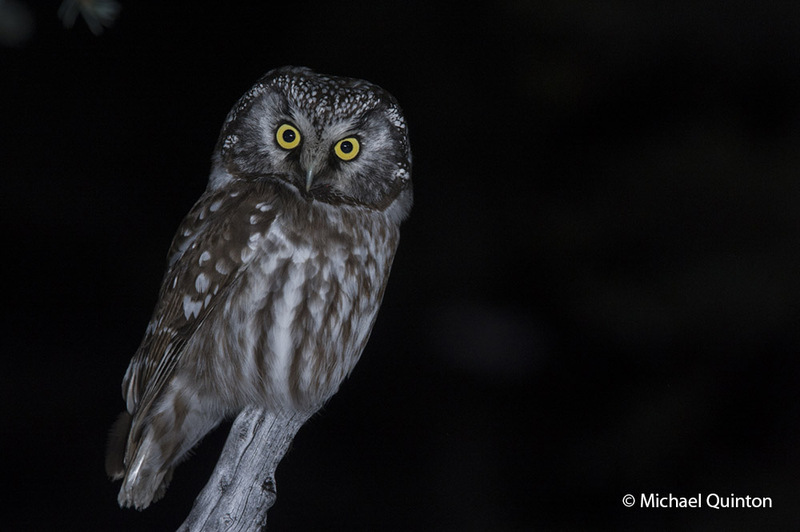 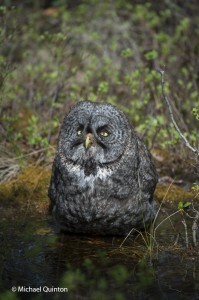 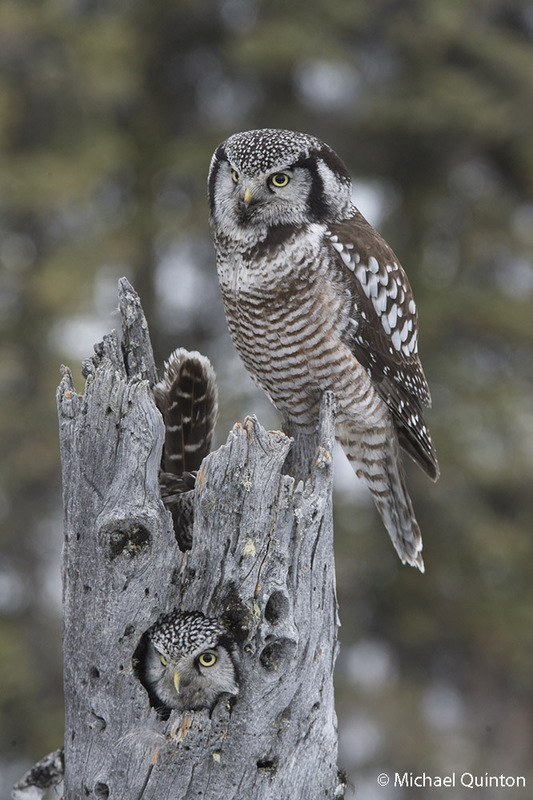 Boreal owl with red-backed vole. 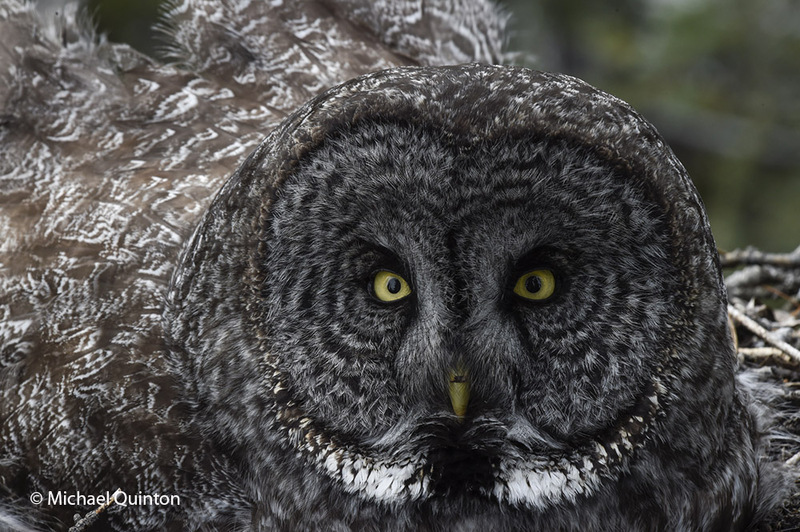 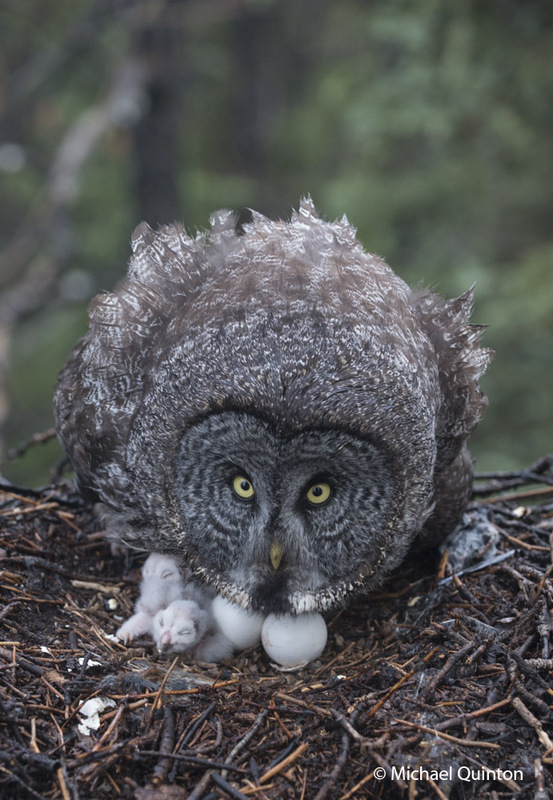 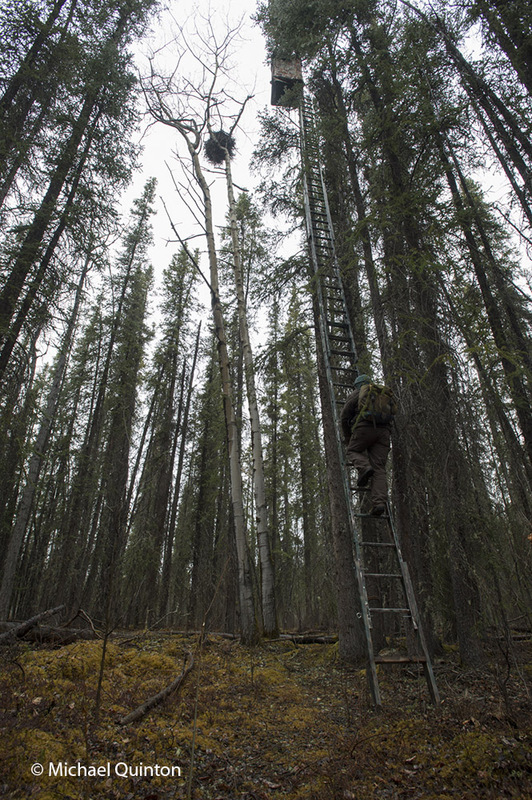 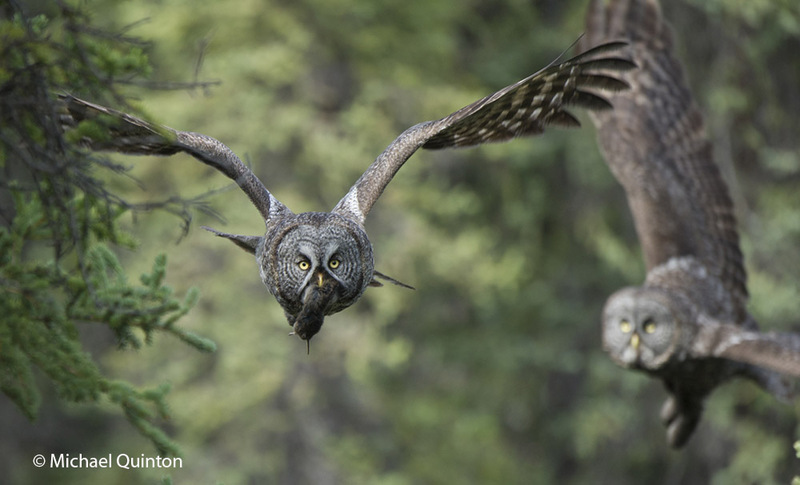 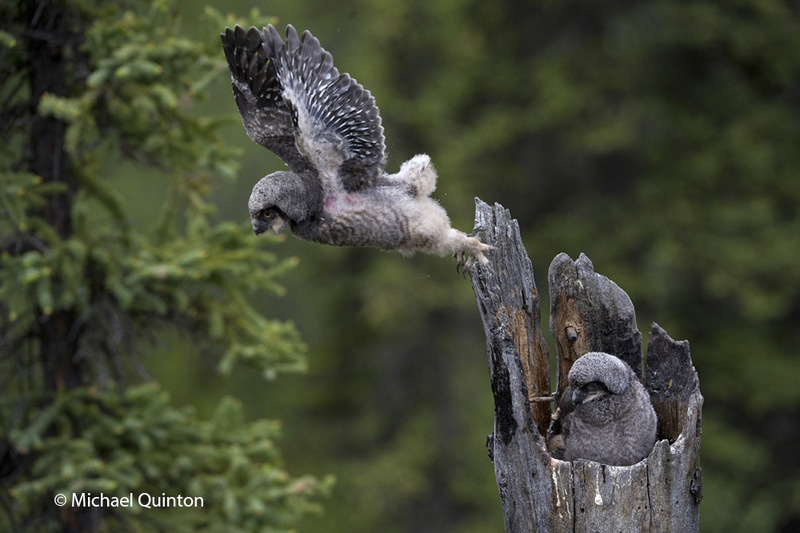 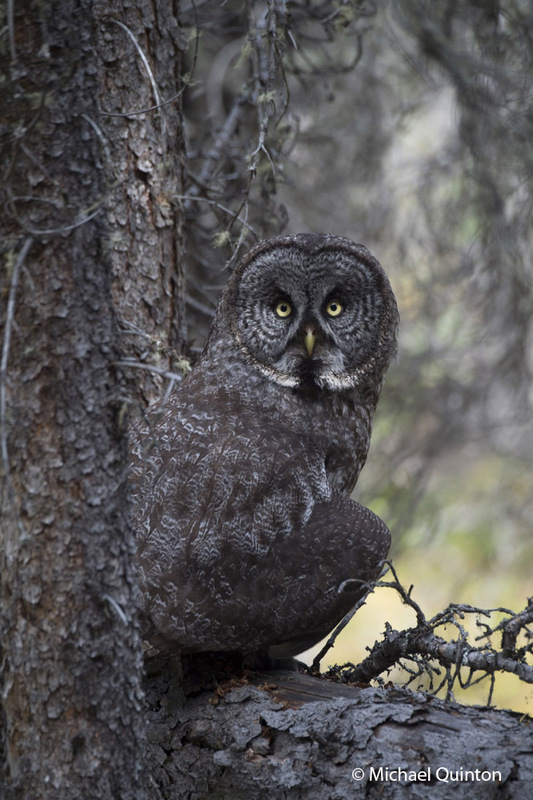 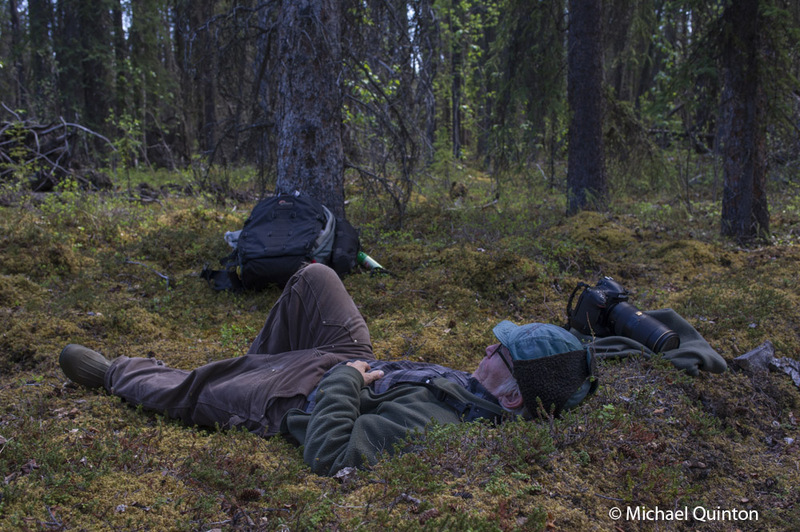 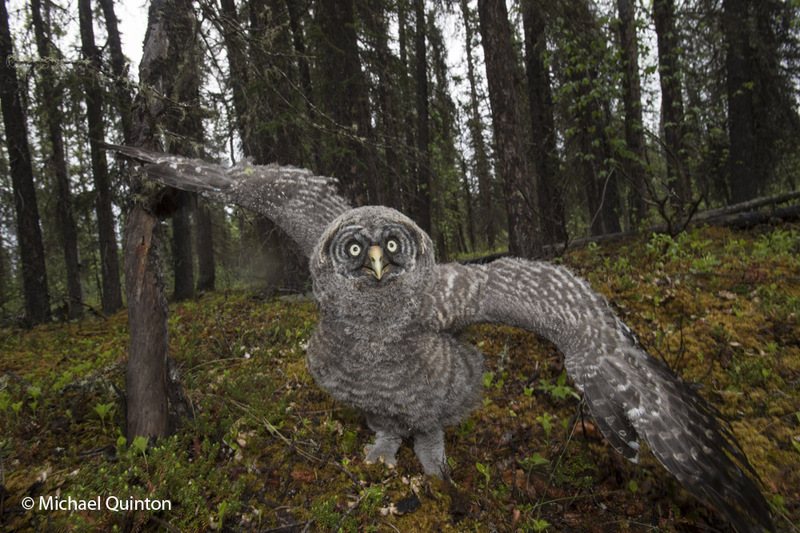 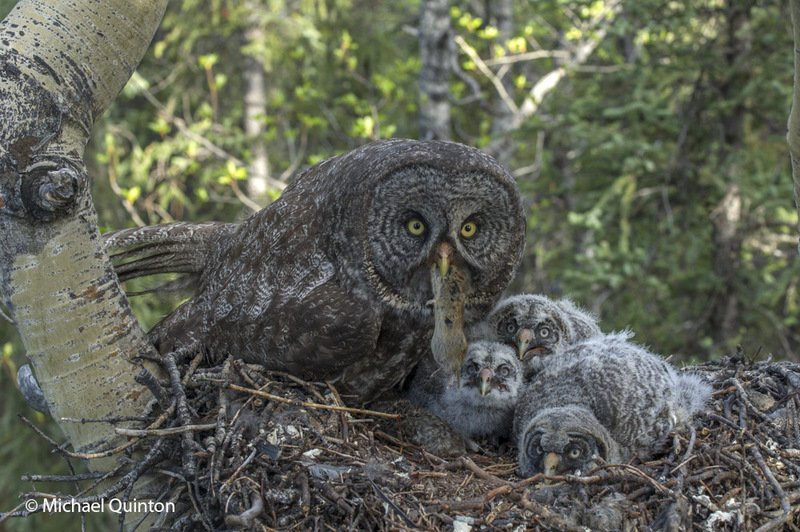 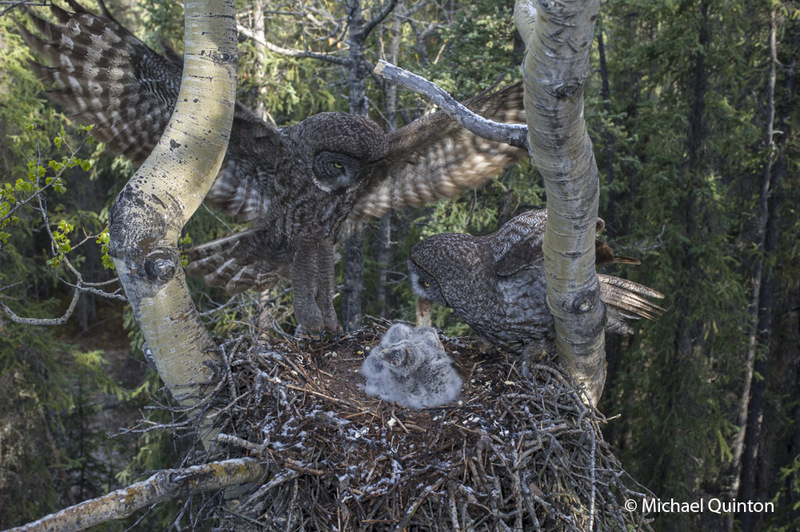 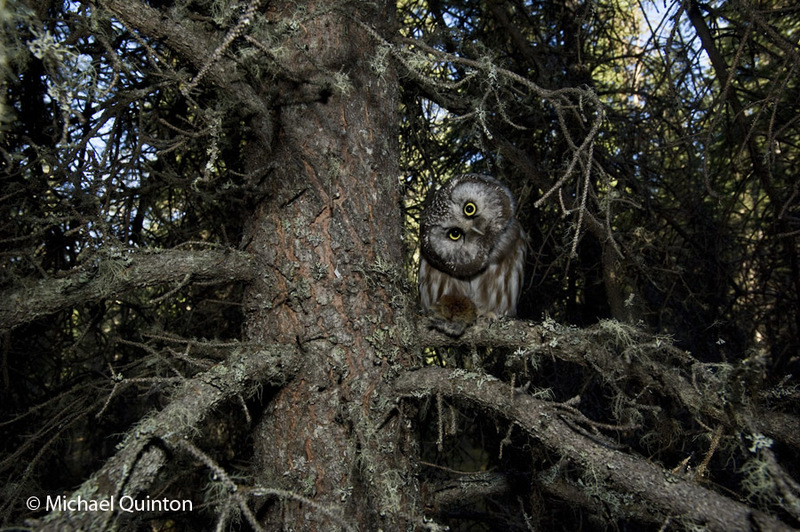 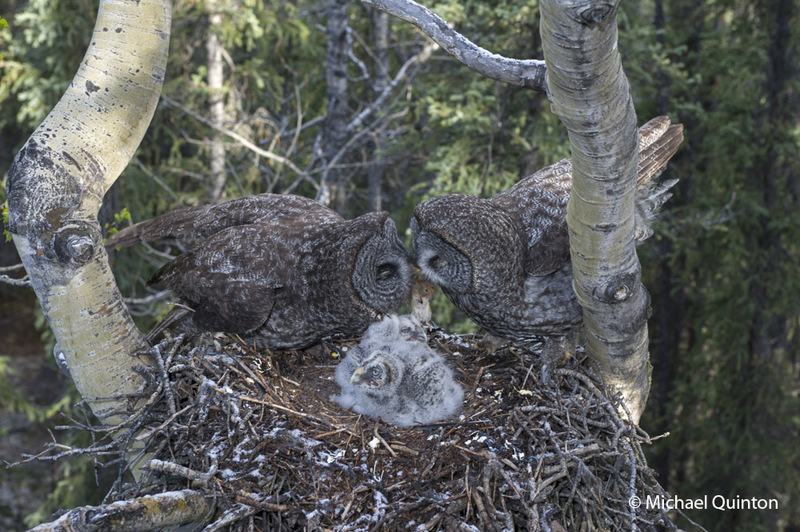 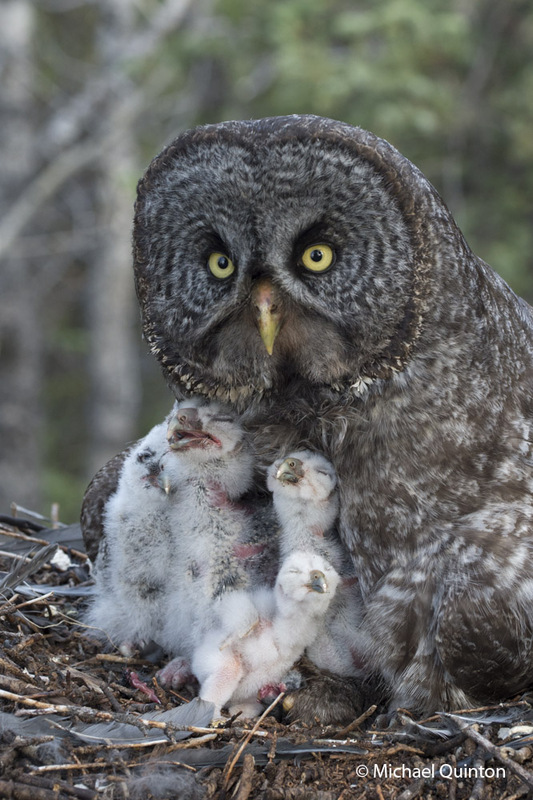 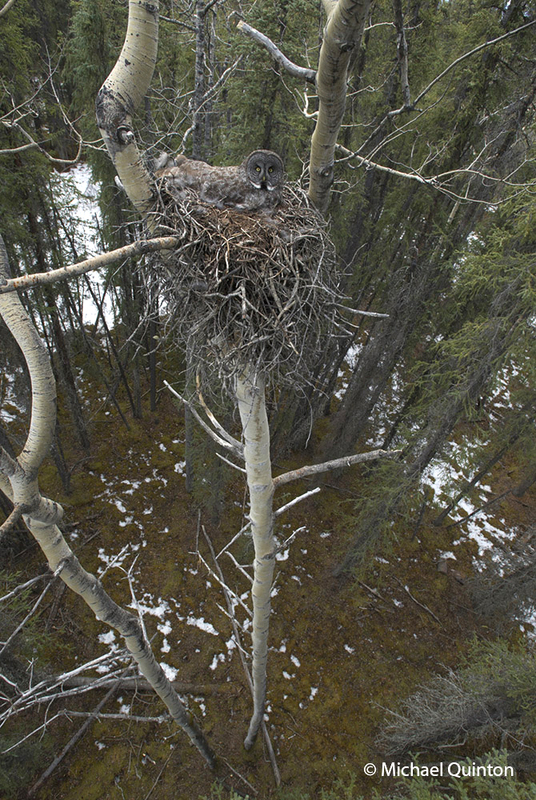 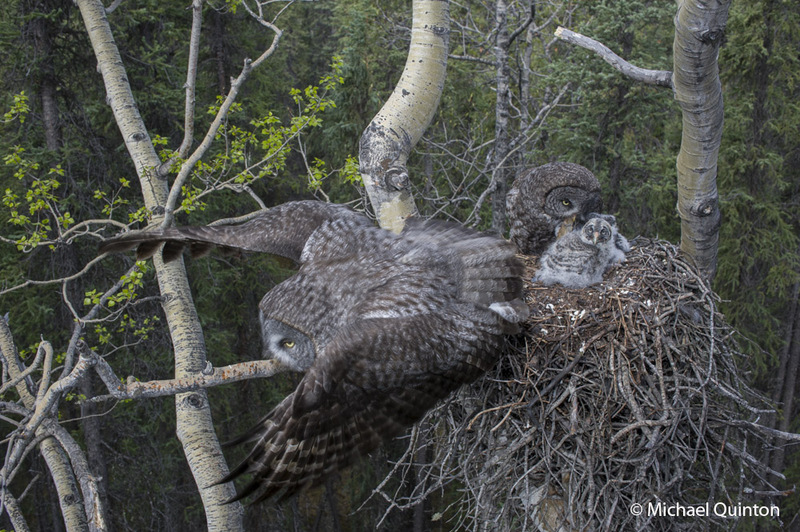 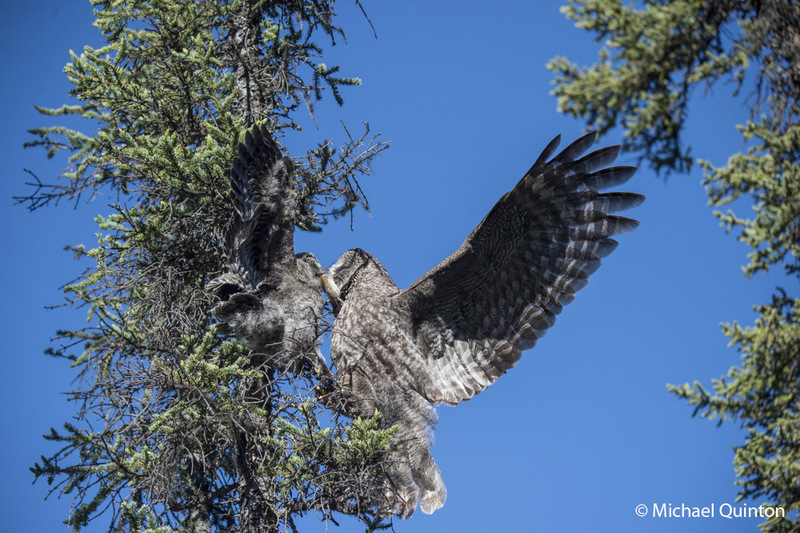 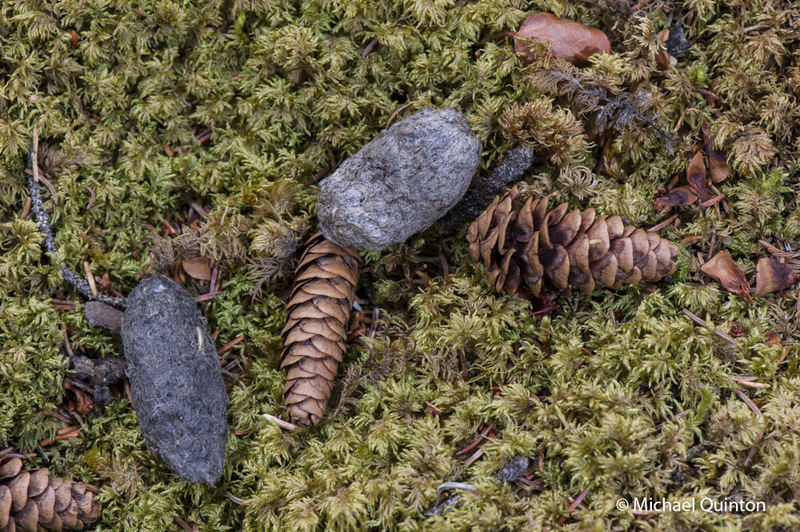 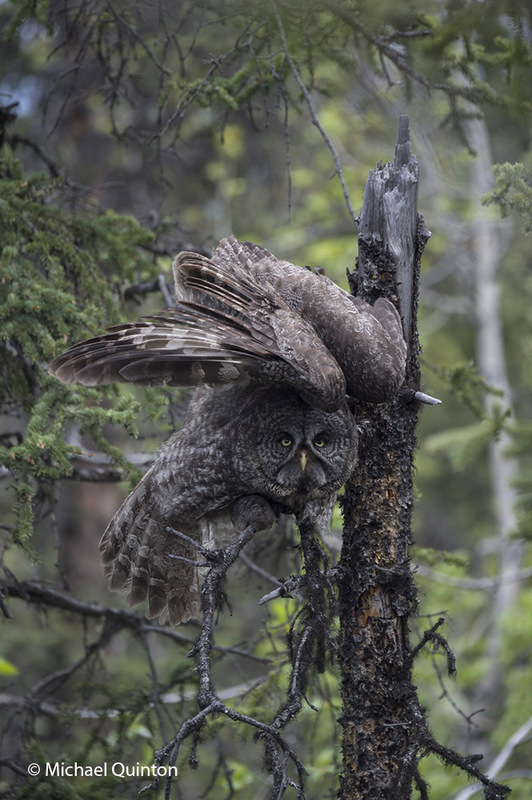 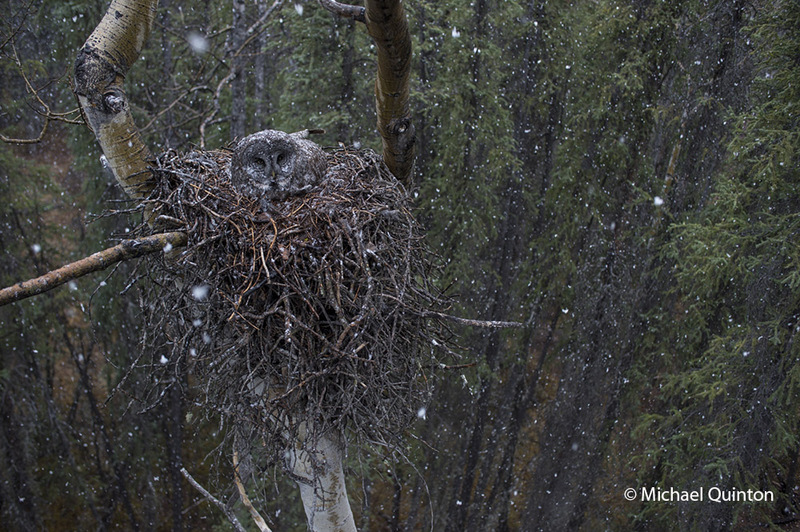 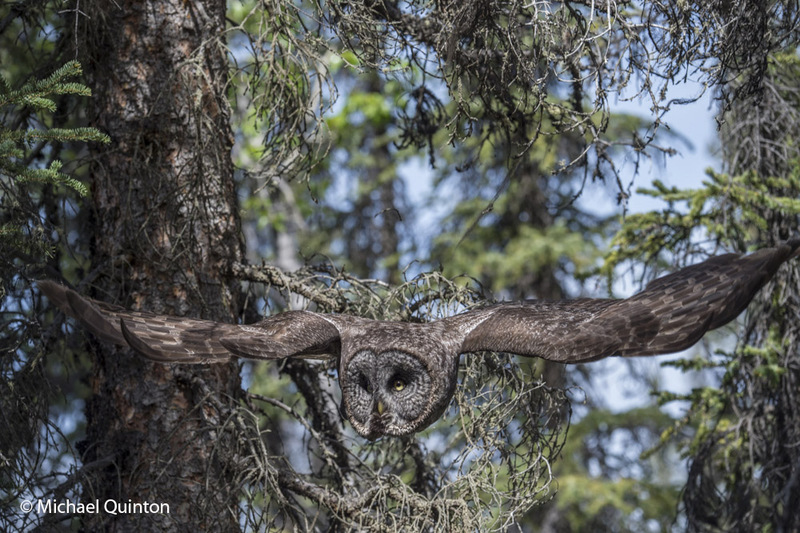 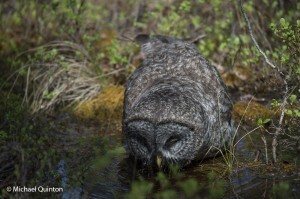 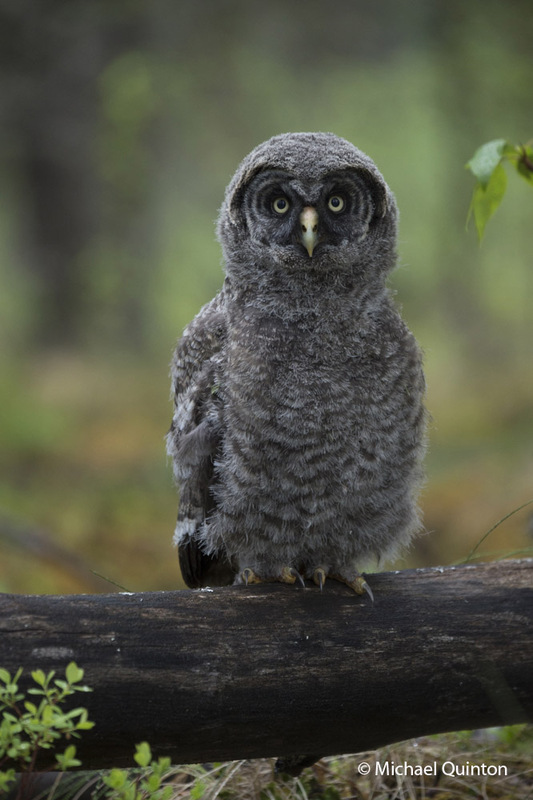 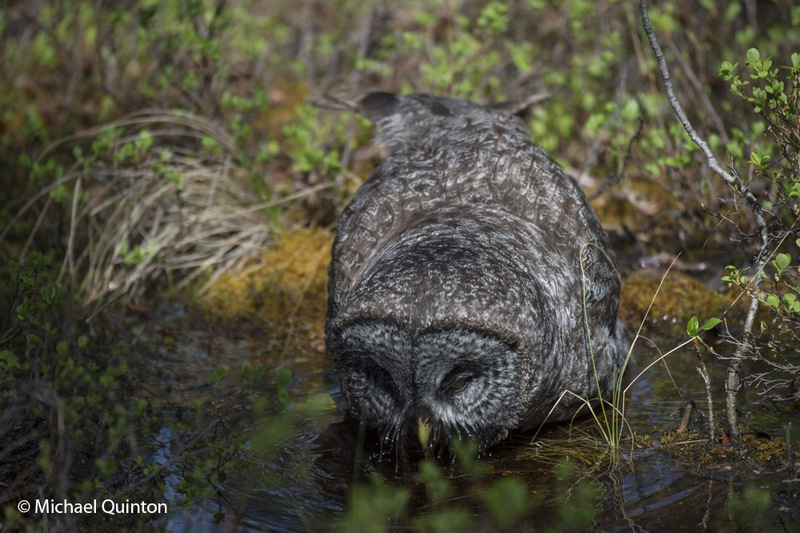 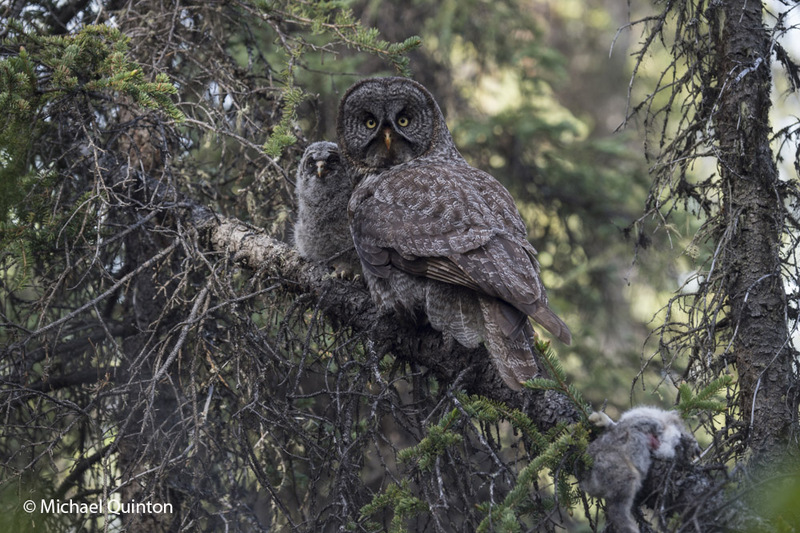 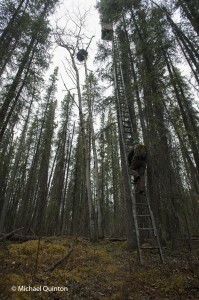 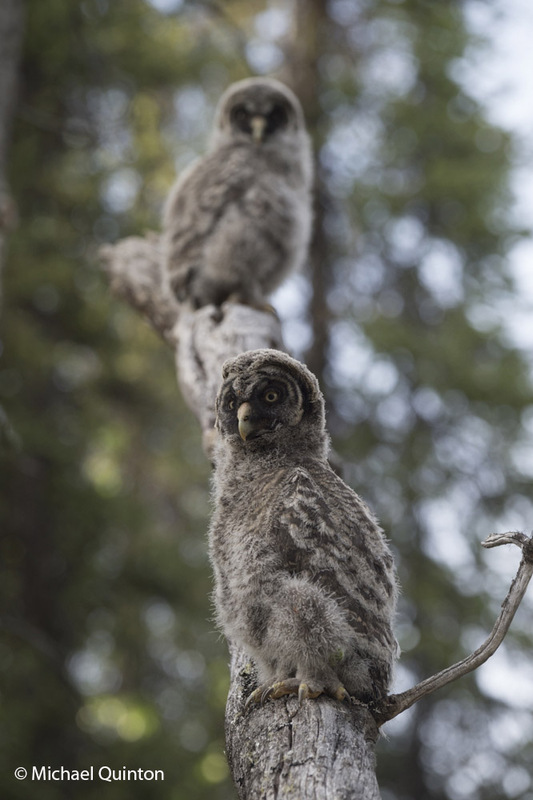 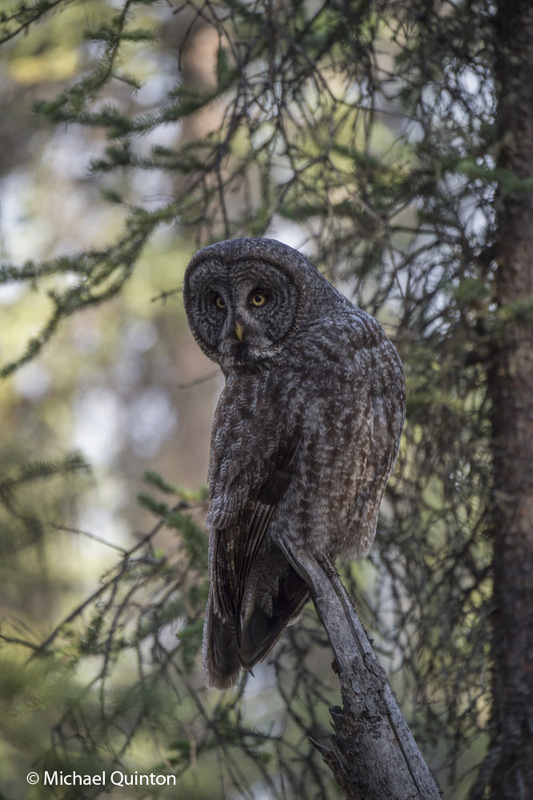 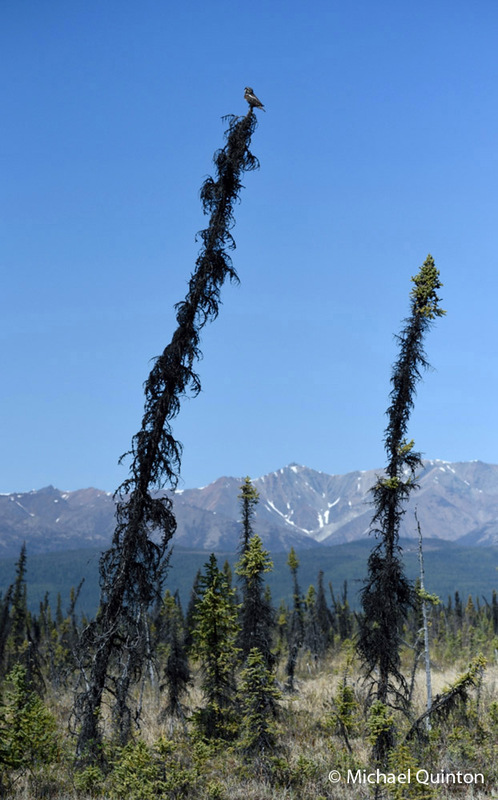 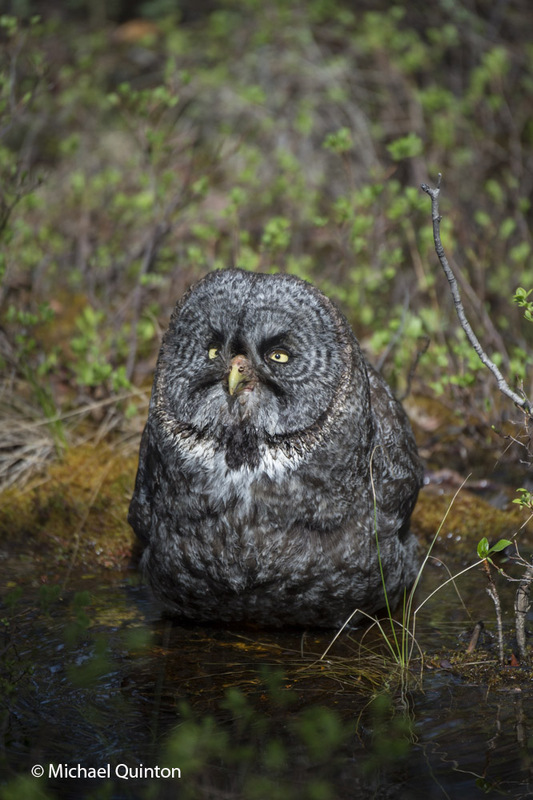 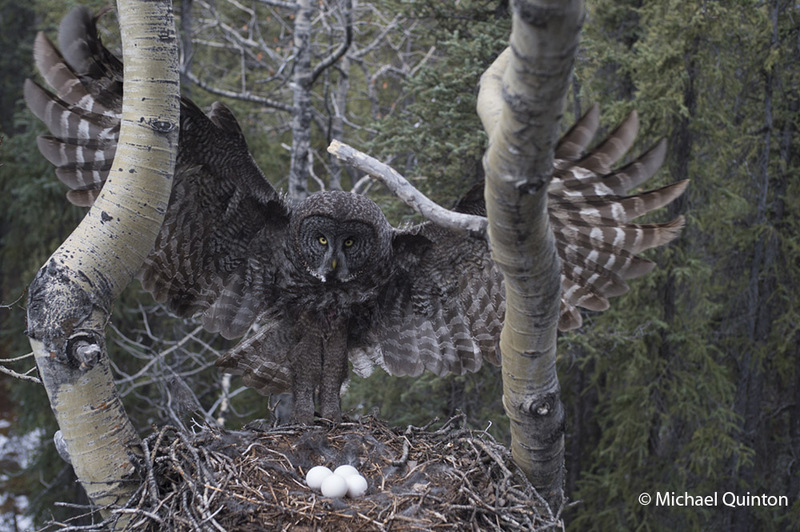 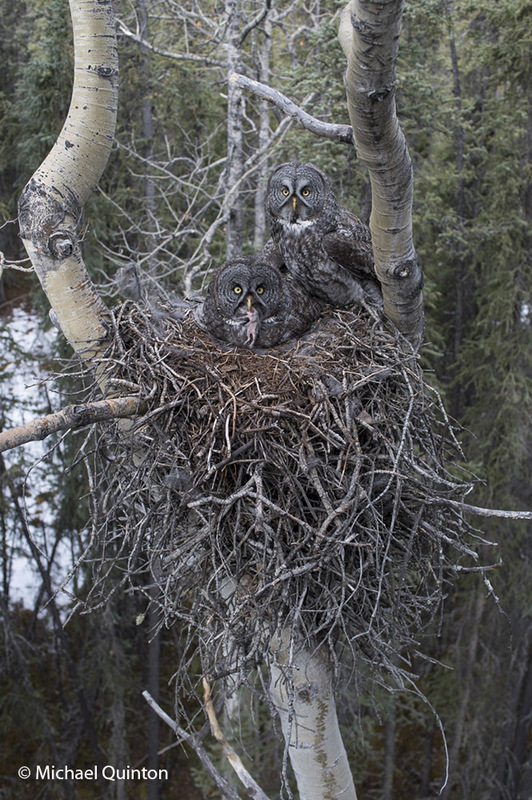 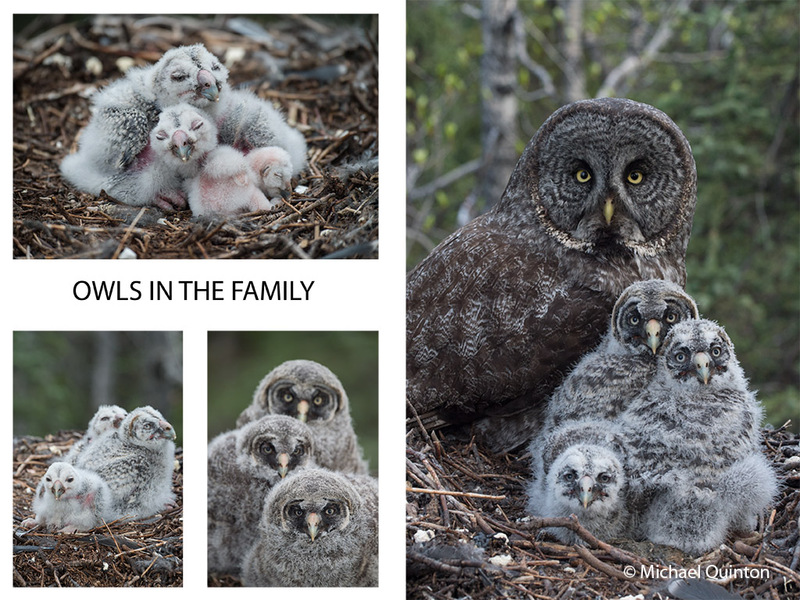 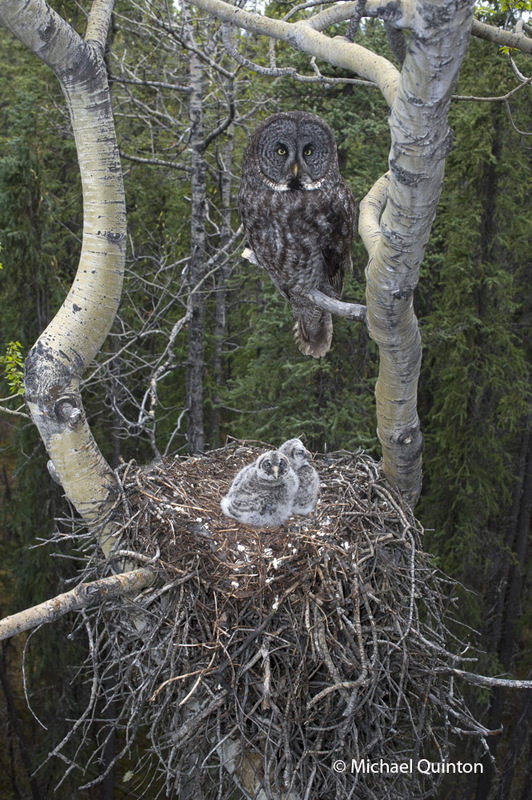 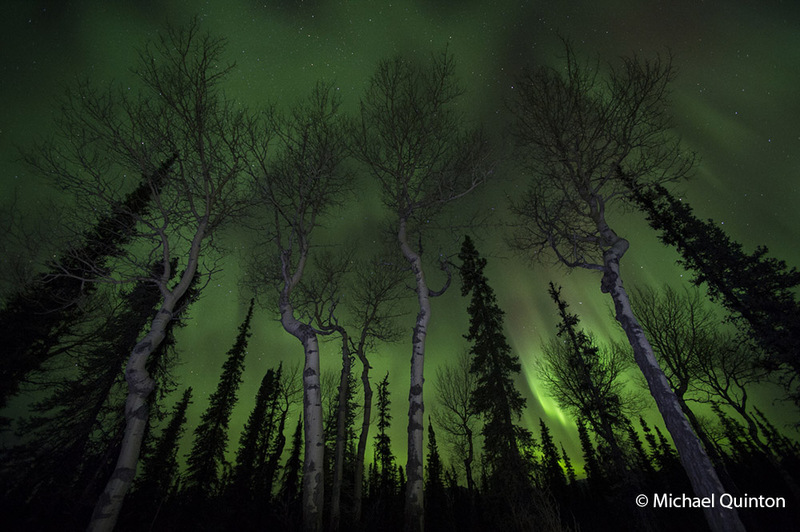 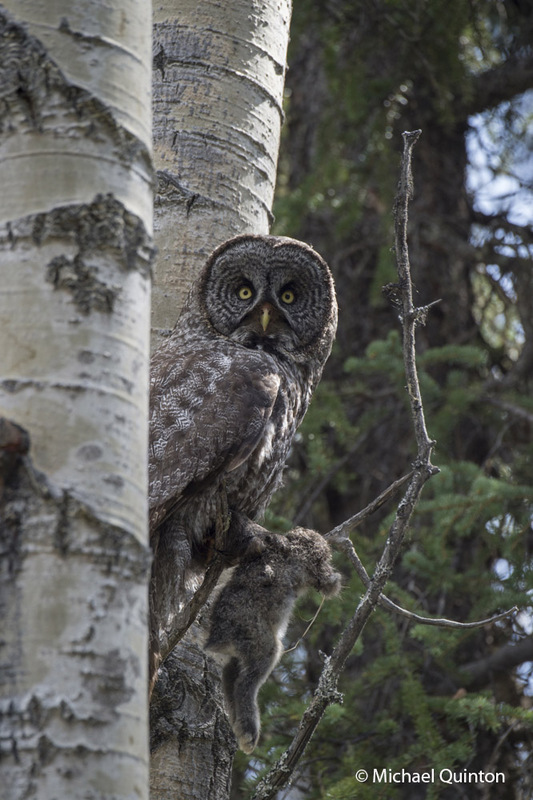 This entry was posted in owls and tagged boreal owl, naturalist, photography, red backed vole, spruce forest, wildlife on May 24, 2014 by admin.